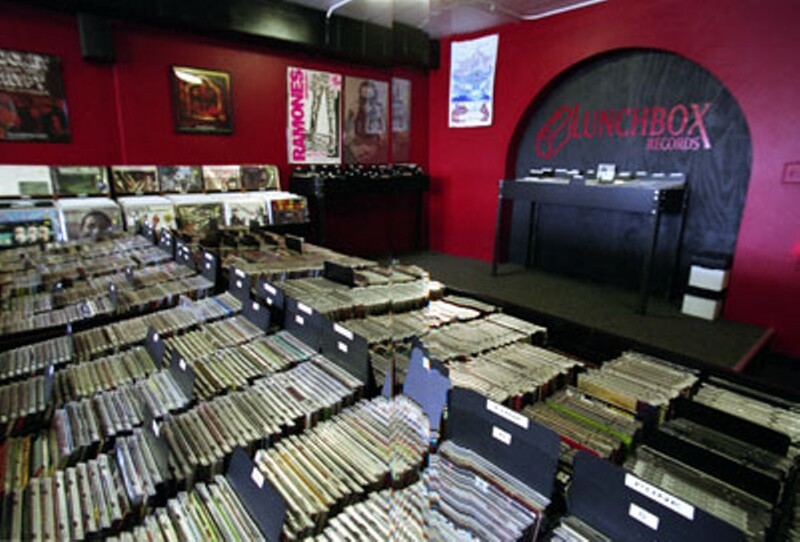 Central Avenue’s Lunchbox Records, run by former Manifest manager Scott Wishart, is one of those great High Fidelity-style independent record shops that not only stock the hard-to-find, endlessly of-the-moment, so-obscure-it-hurts sort of stuff, but also a solid selection of jazz, world, electronic, soul and vinyl. Oh, the vinyl! If you get the same meditative thrill we do searching for 33s, you’ll want to make sure to pack this Lunchbox.